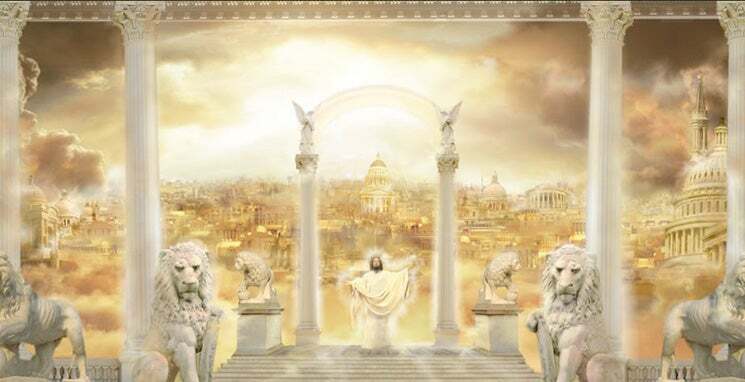 We believe that Bible prophecy reveals Jesus is coming again very soon Matthew 24:32-51. Our desire is that at our seminars you will receive a deeper understanding of the Bible, develop a closer relationship with our loving Savior Jesus Christ, and be prepared for His soon return. May God richly bless your time in His word! The most significant landmark of all wasn’t large in physical dimensions, but it was the place of the most pivotal event in Earth’s history. 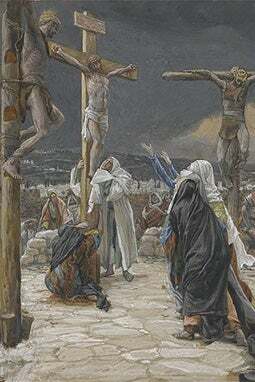 Calvary, also known as Golgotha, means “the Place of a Skull.” It was a place of public execution and the site of the crucifixion of Christ. This skullcap-shaped hill was situated close to a gate of Jerusalem, near enough that many people going in and out of the city read the inscription that Pilate had placed at the top of Jesus’ cross (see John 19:20). The mother of Constantine I, Helena, is said to have identified the location of the cross in 325, but the actual location is now disputed. Other landmarks crumble and disintegrate and are forgotten, but the cross of Christ at Calvary—representing His sacrifice to save us—will never be forgotten. It remains as the pinnacle stage of immeasurable love, compassion, and grace.